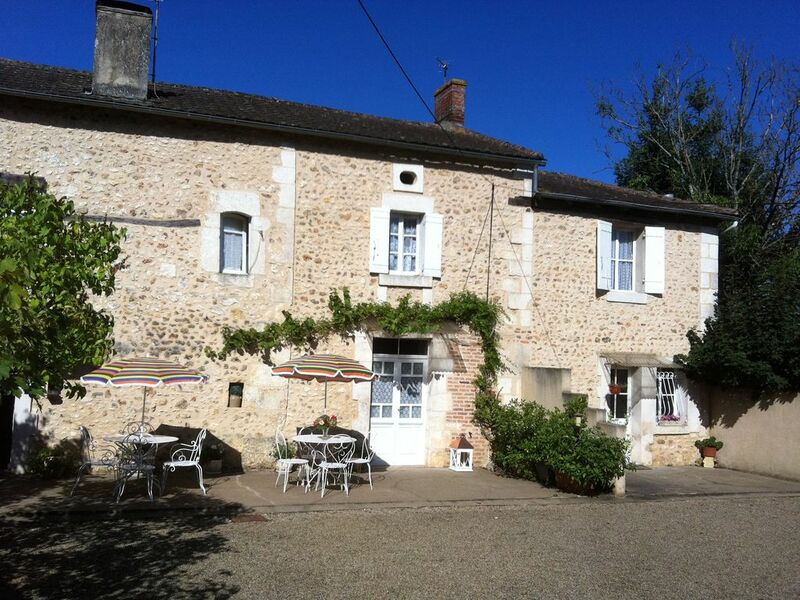 Family stone farmhouse with shady garden, private garage and parking. Quietly located on the heights of the village. Floor area of ​​the ground floor (kitchen + living room) 30 m2 and 2 bedrooms of about 15 m2 each. Recently renovated kitchen and living room (kitchen). Stone and wooden beams on the ground floor. Small bathroom with shower and a separate toilet. Electric heating and hot water cumulus. You will be welcomed as guest rooms (beds made and towels provided). Ideally located in the center of Périgord: to radiate towards Périgueux, Bergerac (25/30 kms), Le Bugue, town of Sarlat (60 km) (listed as Unesco), the beautiful villages of Beynac, the Roque Gageac, Domme ( about 50 kms) .Very beautiful gardens to visit (Eyrignac, Marqueyssac, Terrasson imaginary etc ...), The caves of Lascaux, Eyzies de Tayac, chasm Proumessac etc ... many castles (of Milandes, Castelnaud ...) swimming, canoeing, hot air balloon flight to discover sumptuous landscapes ... Excellent gastronomy (restaurants and Inns) .The pre-history and the history of a land rich!